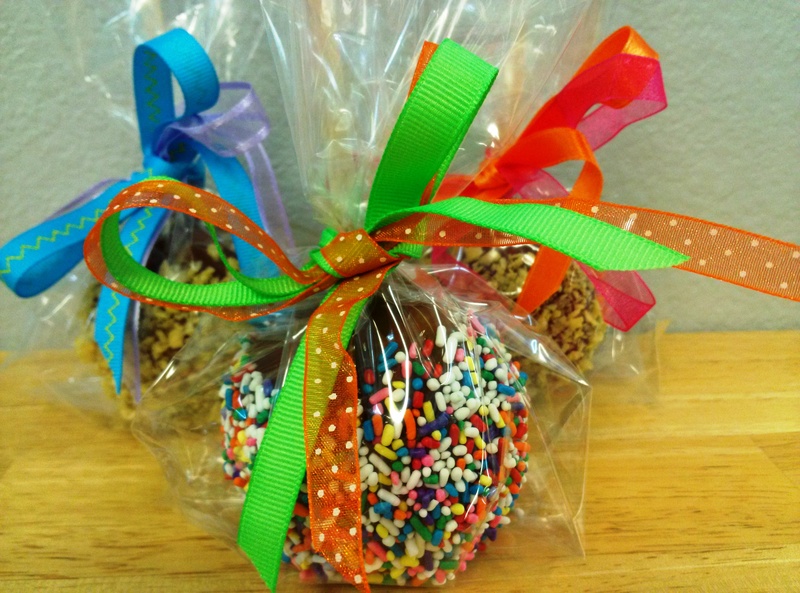 Rustic – romantic – traditional – Daffy Apple Petite Caramel Apples may be the perfect fall favor! And there is nothing better than a touch of burlap, lace, or jute to fit the theme. 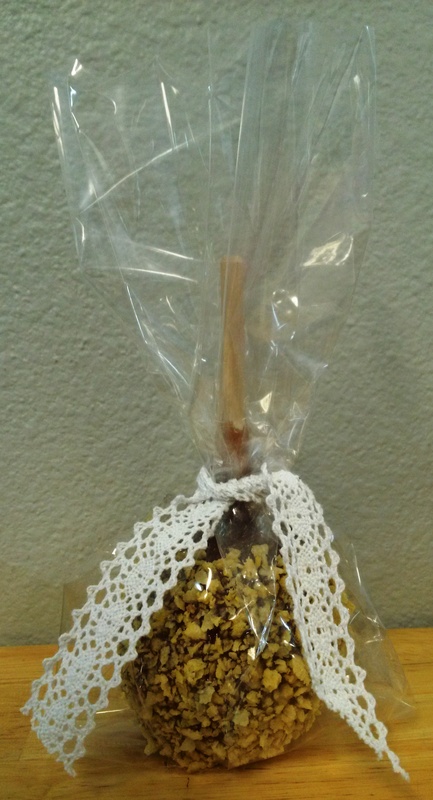 We started with a Petite Caramel Apple with Crunch, a Clear Cellophane Bag, and piece of burlap. Our burlap came in a bundle for $2.99 and we were able to cut approximately 10 pieces from the bundle, which comes out to around 30 cents per piece of burlap. 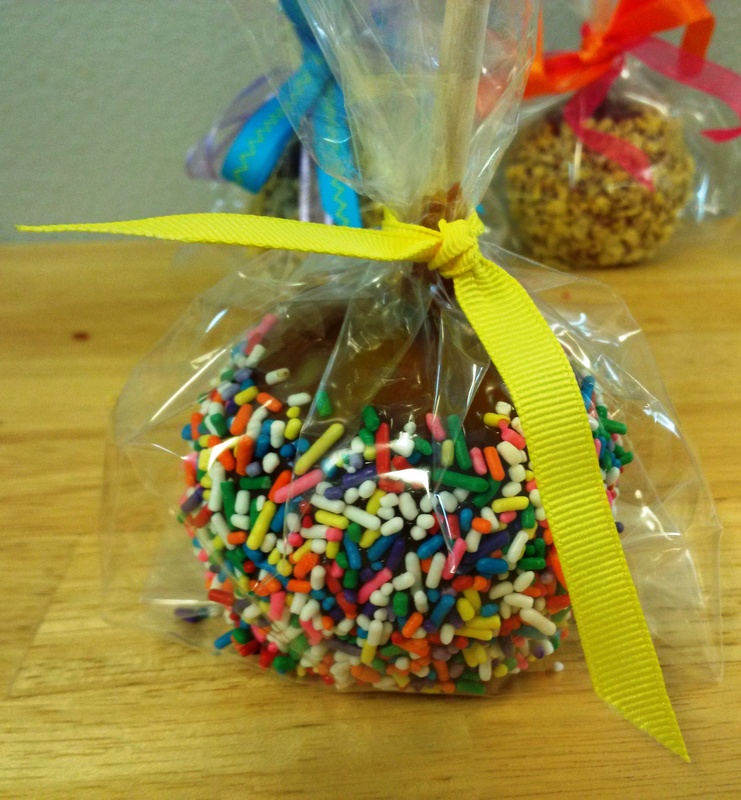 We simply tied the burlap around the stick and trimmed the ends a bit. Lace also adds a fantastic classic, vintage vibe. 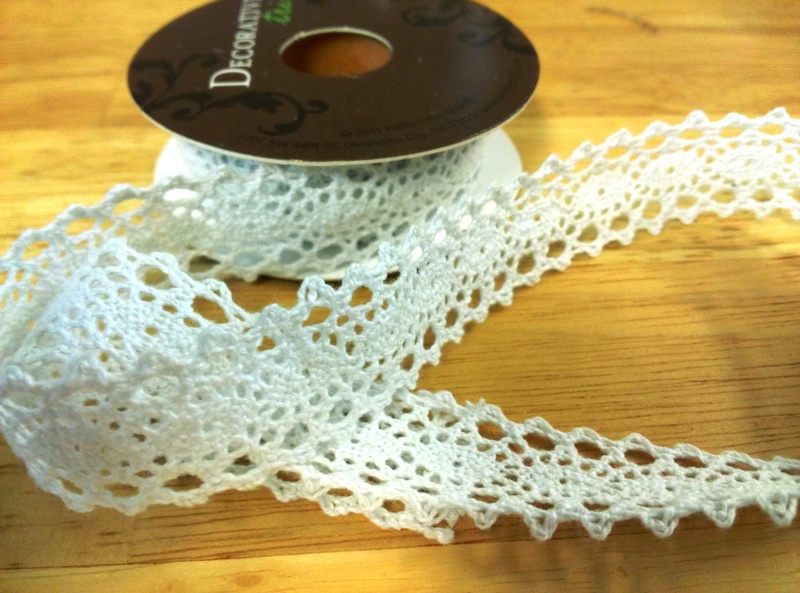 We set out looking for something more, lace-y, and ended up with this beautiful roll of crocheted white cotton. We cut a piece and tied it on. That’s it! This roll of crocheted lace had 9 feet on it for $2.99. 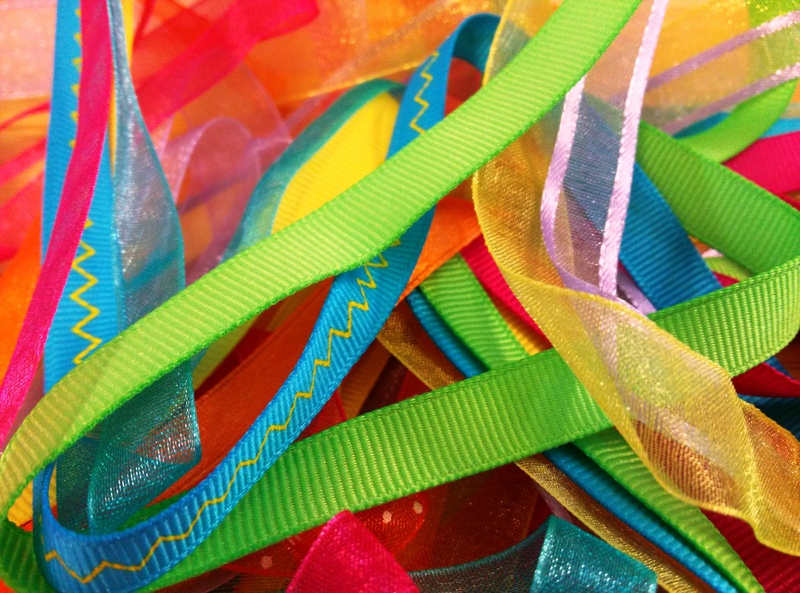 Depending on how long you wish for the tails on the ribbon to be once tied, we found we could cut anywhere from 10 to 15 pieces at a price of 30 cents to 20 cents per piece. Now jute! 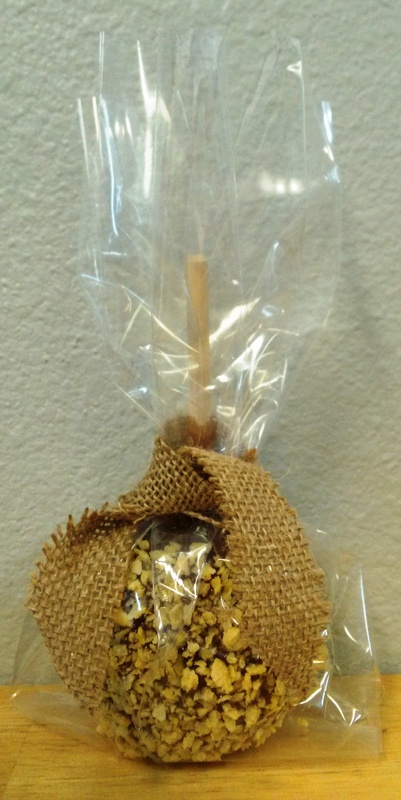 Jute very quickly became the most popular idea for this post and it is by far the most economical. 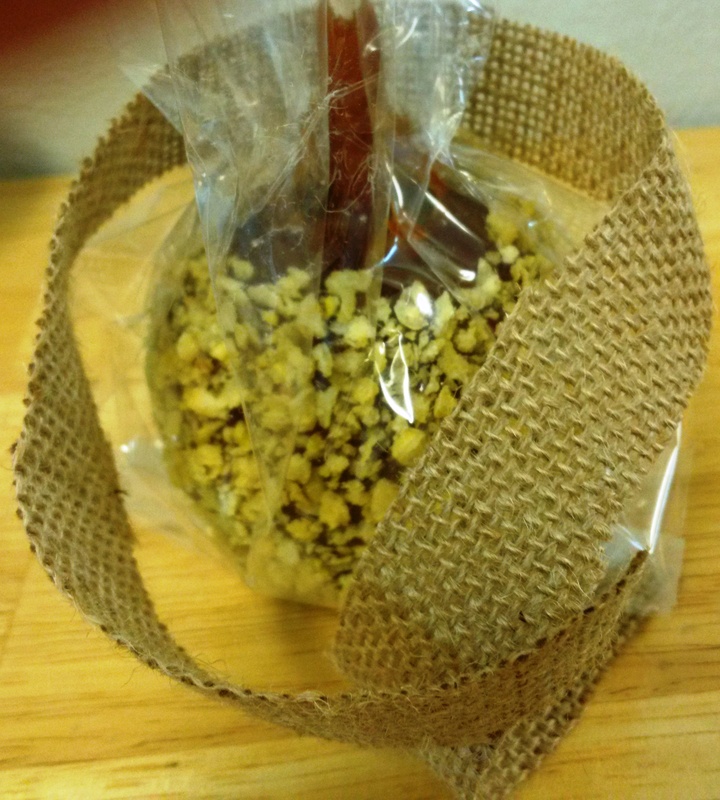 We purchased a roll of 243 feet of natural brown jute for $2.99 and used nowhere near a foot to tie the bow in the photo below. 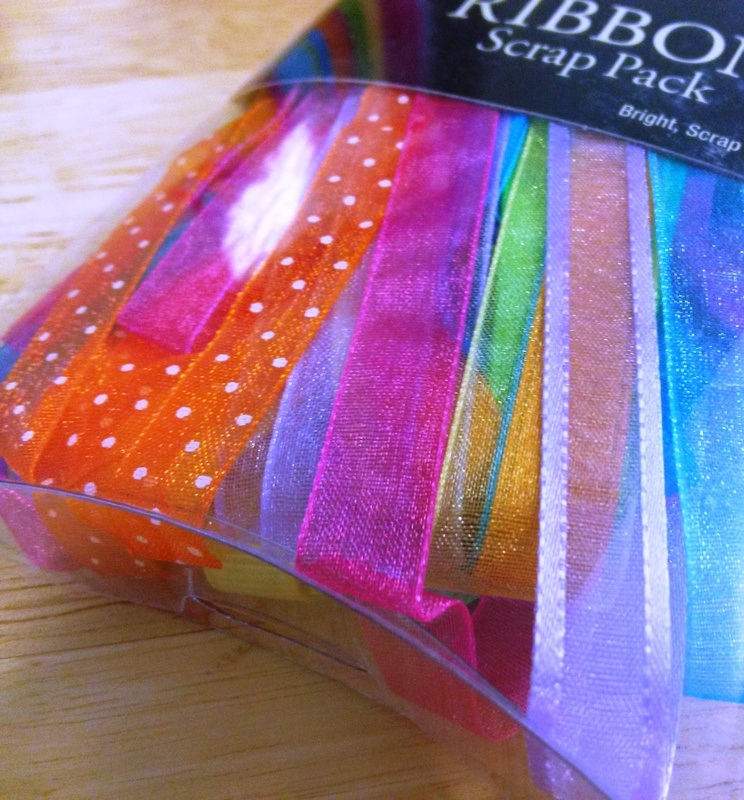 It would be very easy to cut 250 pieces from the roll, at a cost of only a couple of cents per jute bow. 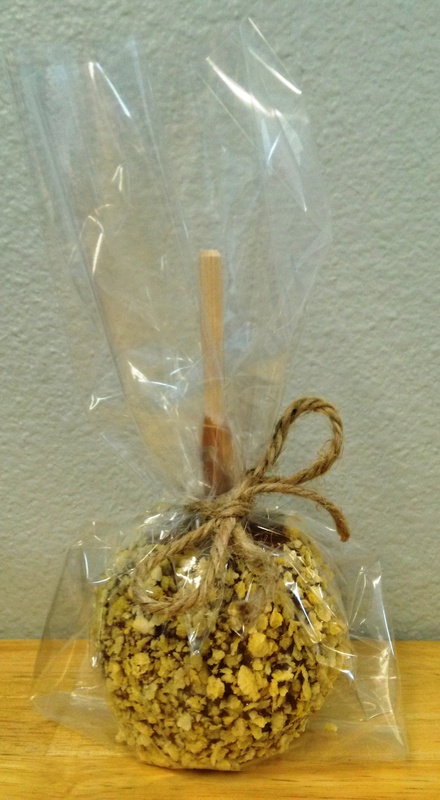 Posted in Caramel Apple Wedding Favors, Daffy Farms, Decorating Ideas, Delicious Pictures, DIY, The Daffy Apple and tagged brown, burlap, caramel apple, caramel apples, cheap, crochet, crunch, crunch topping, daffy apple, daffy farms, diy, event, fall, jute, lace, party, ribbon, romantic, rural, rustic, traditional, wedding, white on June 16, 2014 by daffyfarmsblog.